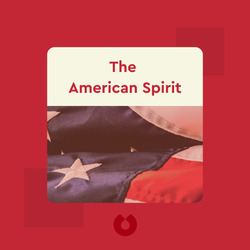 The American Spirit (2017) is a collection of five speeches given by historian David McCullough on various occasions, including graduation commencements, Independence Day and the anniversary of the White House. 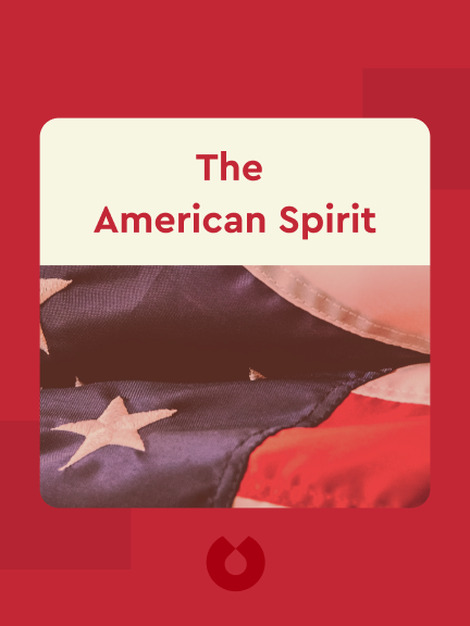 Taken together, these speeches capture the American spirit, and offer a fond look back at its troubled history, as well as the people who have fought to make the nation a better place. David McCullough is a historian and successful author and narrator. He has received two Pulitzer Prizes, one for his writing about the thirty-third US president, Harry S. Truman, and the other for his biography about the second US president, John Adams.